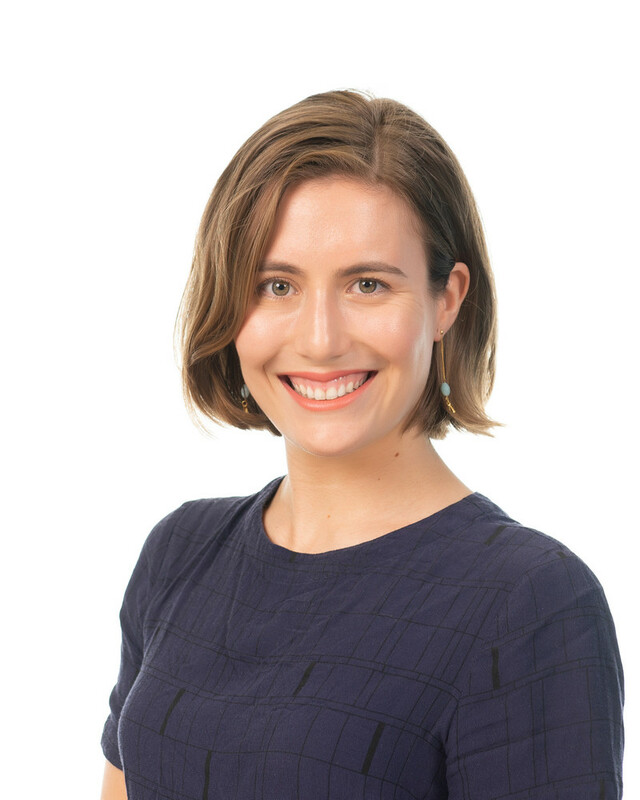 Driving the blockchain innovation and implementation at AgriDigital, Bridie works across industry sectors to build communication channels and relationships with government, agribusinesses and the tech and startup ecosystem. Bridie manages AgriDigital's blockchain pilots, sitting at the juncture of industry and technology to develop transformational software solutions and solve embedded challenges across global supply chains. Before joining AgriDigital, Bridie worked across research, policy analysis and compliance in the legal and not-for-profit sectors. She holds a Bachelor of Laws from the University of Sydney, and a Bachelor of Arts in French and Politics studying both at the University of Sydney and Sciences Po, Paris. Bridie has proven success in building effective policies and services, and a deep understanding of global supply chains. Bridie is also the founder of sustainable food production startup, Crecos.